A split screen comparison between the original 2001 Final Fantasy X version and it's enhanced HD brother has been uploaded courtesy of Playstation and to be honest apart from looking slightly more polished it probably won't wow you in the graphics department. 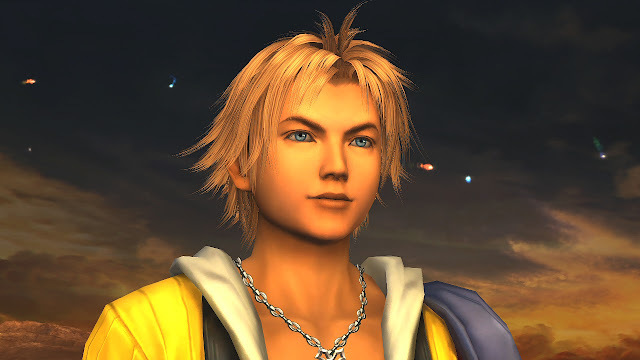 For one Tidus's new facelift hasn't exactly done him any favours, while the old Tidus's feminine features were noticeable, Square enix's new character model of the blitzball star looks like a total downgrade in looks, there was nothing wrong with Tidus's original babyface..
Apart from that obvious problem the remastered title is shaping up to look great and although there still isn't an official release date, Final Fantasy fans should be at the edge of their seats. And let's not forget the Final Fantasy x virgins who are going to be first to experience the this beauty, now in beautiful HD. Check out the comparison below. Its coming out﻿ this year and still no release date!!! arghhhhh!! soooo when are they going to make the new and improved FF7? If square is﻿ so desperate for money, why the hell not? FF7 for the Ps4 is a Gold mine! Who agrees??? Square Enix are Probably saving a Final Fantasy VII remaster/remake for an emergency i.e if they hit rock bottom financially or for next gen.
Doesnt look that﻿ much better. Your better off buying the ps2 games, much cheaper. Why won't they give FF fans what they all want. An HD remake of FF7 would﻿ be amazing. 100% Agree!!! They should have been done a remix of ff7! I would have rather had that than 13-2! And now they have a Lightning returns??? There is a lot of bank going into that character. 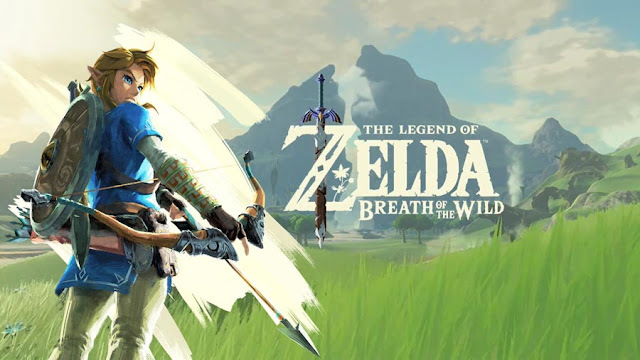 Hell I would be happy if they made a Dissdia type game﻿ (maybe leaning towards RPG than fighting), for the actual console! That would require a whole development team, and all of them are busy﻿ with KH3, return of lightning, X HD, XIV ARR, and XV. Well the problem with that idea is that the PS4 could handle that being on one disk, the XBox one would require﻿ at least 4 disks. The coloring is way off in the HD version, the sunset light isn't showing on them at﻿ all.